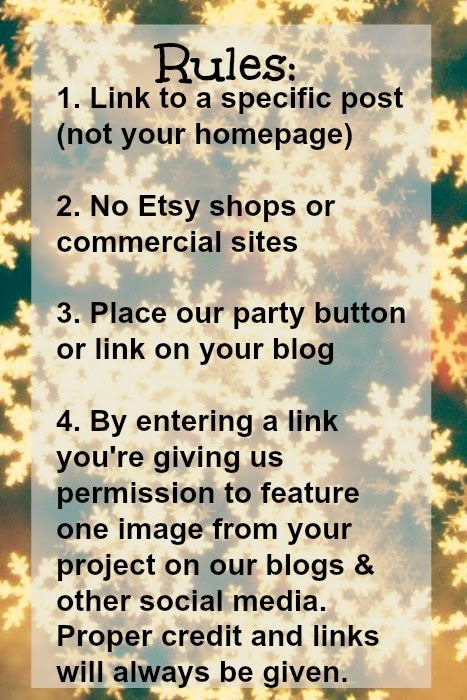 Big thanks to those of you who posted our button or linked to one of our blogs last week. 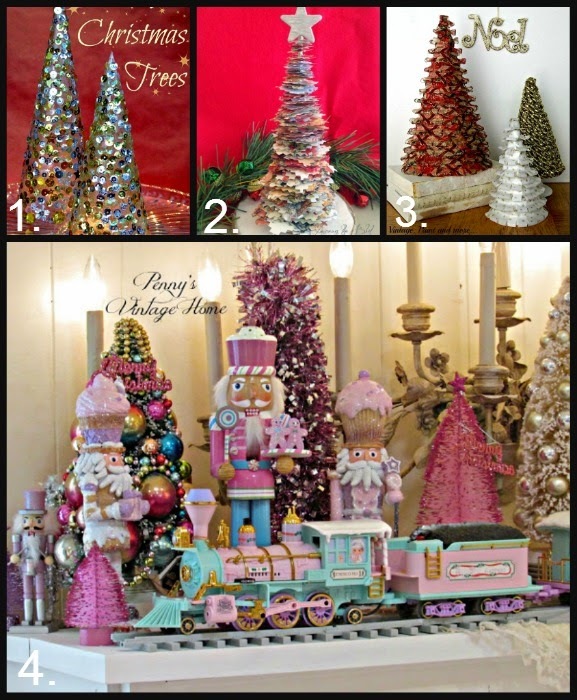 Thank you so much for the feature of my stacked paper trees! I'm delighted you liked it. All these Christmas projects are so amazing. Thanks of hosting!